Dear friends, the month of March will always be a special time for us, Singaporeans. It is a time when we remember a man who brought Singapore from Third World to First, his innumerable contributions to our nation and her people. It is a time for us to honour his memory and acknowledge the many sacrifices he made so that Singapore shines as that bright red beacon on the global stage. It is also a time we come together to celebrate his life, one spent making Singapore a great place, whose foresight led all us – regardless of race language or religion – to a better life. ‪#‎OneYearOn‬, let us Remember, Honour and Celebrate Mr Lee Kuan Yew’s memory and Singapore’s achievement. Let us ‪#‎FollowTheRainbow‬ and work towards ‪#‎SG100‬. 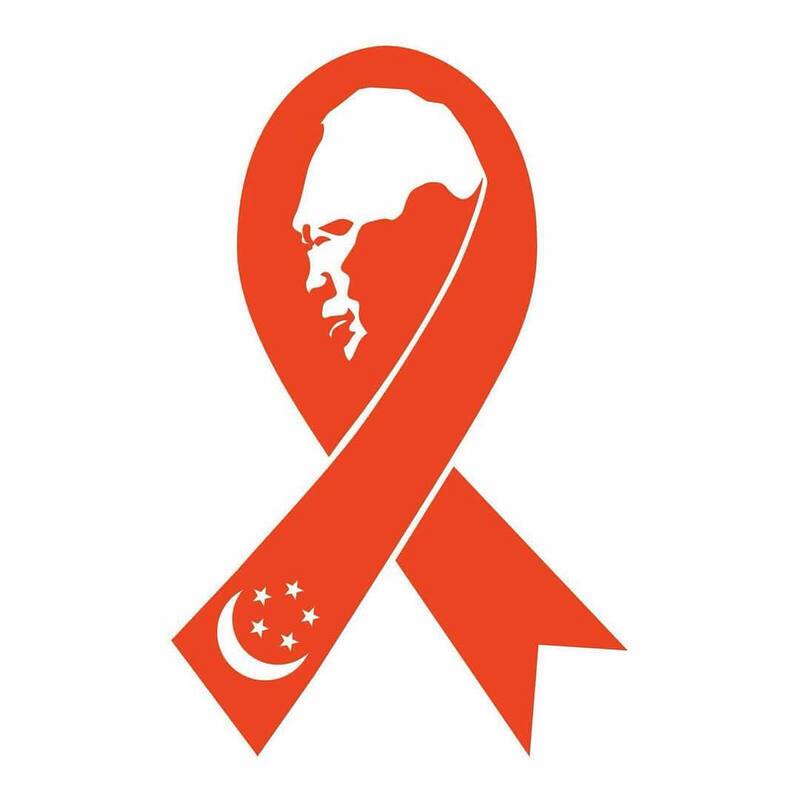 I am changing my profile picture to the Red & White Tribute Ribbon as a simple way of saying ‪#‎ThankYouLKY‬.